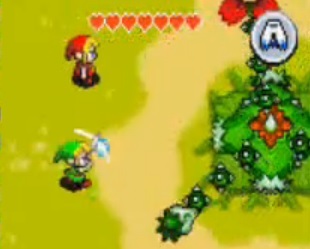 The Big Manhandla is the boss of the “Sea of Trees” stage in Zelda: Four Swords and a giant multi-headed plant. 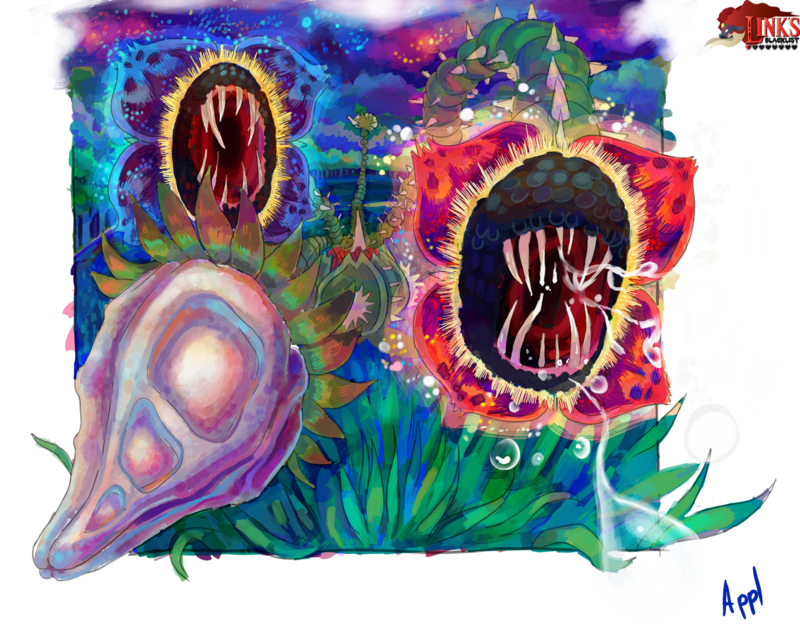 Related of the number of players, it will have 2-4 heads which will change the colors. 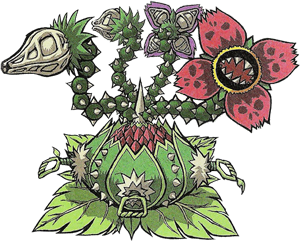 The Manhandla is one of the recurring bosses in the Zelda series since the first game. Our first illustration of the Big Manhandla was submitted by AppleJackMan from the USA, its his third contribution to Link’s Blacklist already, this is also the first Zelda: Four Swords ilustration made LB!